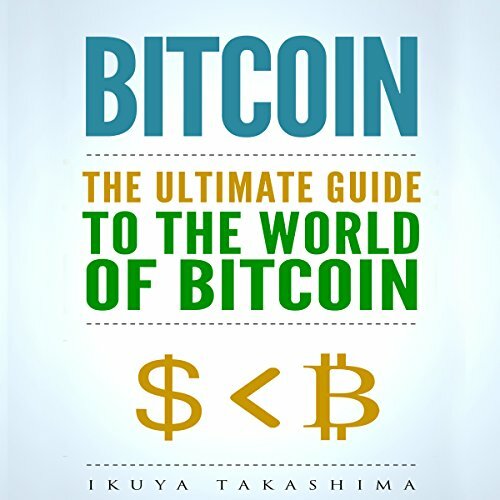 Showing results by author "Ikuya Takashima"
Bitcoin has almost become a buzzword in the last few years, thanks to its growing popularity. But the important question is, how does Bitcoin function? Is it a sound investment opportunity? How can you buy Bitcoin? If you want the answer to these questions, then this is the audiobook that you need. Bitcoin is changing the world, and it is entirely possible that in the next 20 years, it might become the currency that everyone in the world uses. 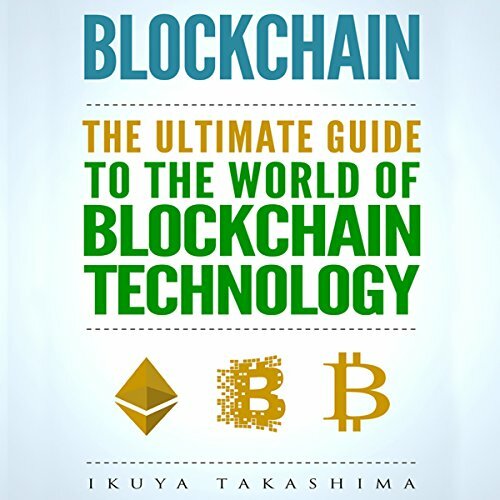 This audiobook covers the exciting topic of blockchain technology. It will teach you what blockchain technology is, how it works, and how it could change your life completely. Now, you probably have heard something about Bitcoin. Do you know exactly what it is though? Bitcoin is interesting, and we will give you some information about it here. What is more interesting is the underlying infrastructure that makes Bitcoin work. 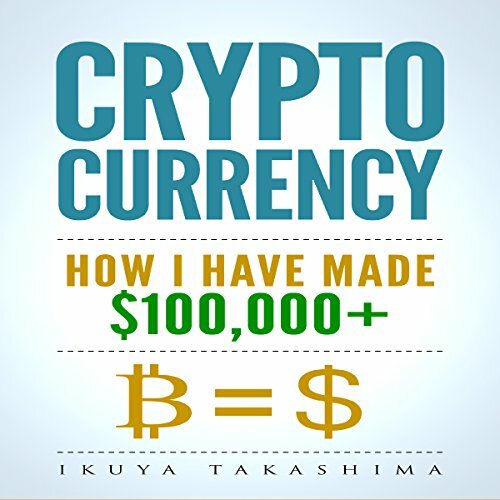 This audiobook covers the topic of investing and trading in cryptocurrency, and will teach you everything you need to know before you delve into this potentially highly lucrative world. You will learn what cryptocurrency is and how to decide which one to deal with. 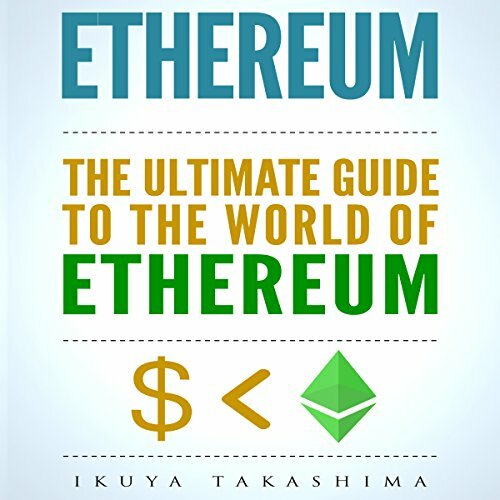 This book will show you the pros and cons of the various platforms for storing and exchanging cryptocurrencies and guide you neatly through the web of information out there about cryptocurrency trading.